A fresh start on the old tides. A new director, (Gore Verbinski directed the last 3) Rob Marshall offers a likable new storyline under fast action starring our classic hero. 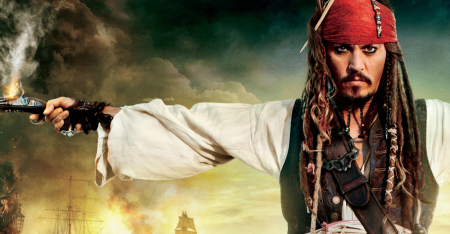 Jack Sparrow is as likable as ever – perhaps more so. No despicable rabbit trails in this one – sure this one has zombies, but even they are likable. And the three or so longer moments of “background story” dialogue are fashionably delivered when a lull is allowable. 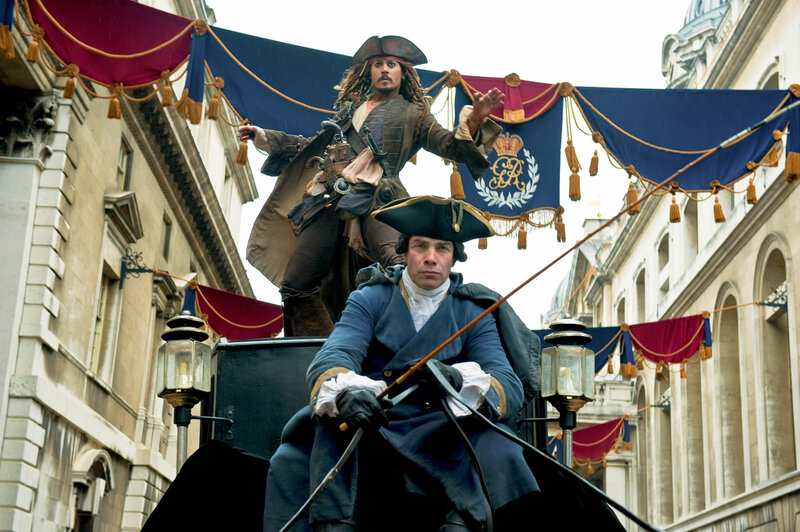 Pirates 4 tasteful with only the expected amount of double entendre, surprising with Penelope Cruz on set. She plays the perfect pirate, perhaps her most fitting role yet. But, the favorite character was the prayerful one. Reverence, and the fight for a soul despite his past sins – this is a rare theme in popular cinema. We’ll now be on the watch for the up and coming Sam Claflin. This precious boy fights for even the worst of characters, stands up for the helpless, and sacrifices to save others. He is not overtaken by lust. He is the true hero of this story. Pirates, we well know, are not men of their words, do not stand for truth, and serve only selfish ends. This character, Philip, redeems the soiled name of the clergy by remaining righteous to the end. I’d see it again. Absolutely. Really? This movie was AWFUL!!! No.4 is actually quite good one within the four.